design and fidelity conspired to yield such ethereal yet tangible results. powerful magnets, resulting in dynamic, impact and deep foundation. Alumine SUB to reach the lowest frequencies with power, authority and particularly low distortion. 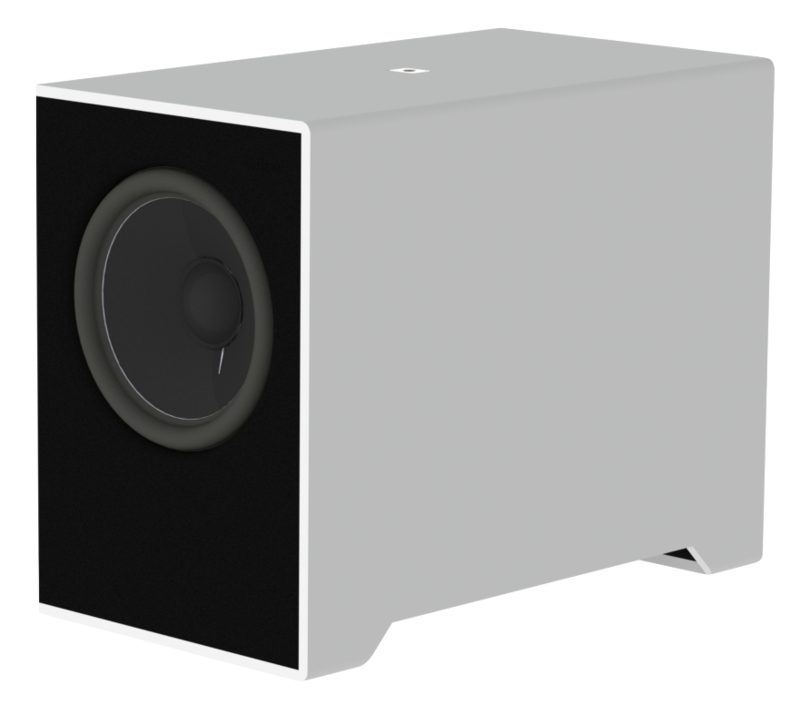 The Alumine SUB expand the capabilities of all speakers of our Alumine range : TWO, THREE; FIVE and MOVIE.